Owner, Dianne Falk believes in helping clients while giving back to the community. Dianne has donated designs-in-kind to more than 25 charitable organizations. Cardinal Cares is a division of Cardinal Graphic Design. Cardinal Cares accepts requests for design or promotional advice for non-profit organizations needing guidance or a helping hand. Every month Cardinal Cares answers 2 requests. Please call 508.951.7495 or use the Contact Us form. Thanks to all organizations doing the “great work” for the benefit of all! 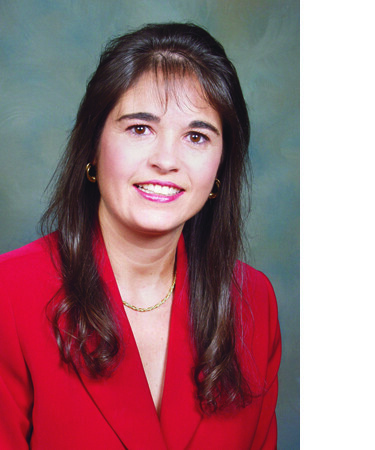 Dianne has been my marketing expert from the beginning…. She is a very hard worker and targets your market audience in the most effective way. Her ideas are creative, inspirational and powerful. I would recommend her without hesitation to anyone looking to expand their identity….. she will not let you down. Attorney Kerri A. Quintal, Law Offices of Kerri A. Quintal, P.C.